Napa Valley is one of California's most storied regions. The rolling hills are covered with beautiful scenery, amazing farmland, and, of course, vineyards. 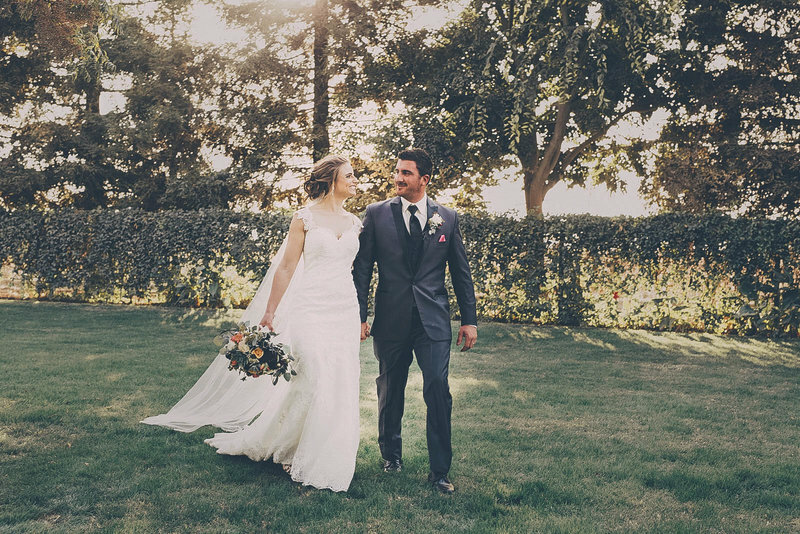 Less than 50 miles north of San Francisco, Napa is nothing short of the perfect location for your wedding. At DC Events and Design, our team is know as premier wedding experts in the Napa region. We offer wedding photography, and wedding videography along with the best customer experience in the industry. 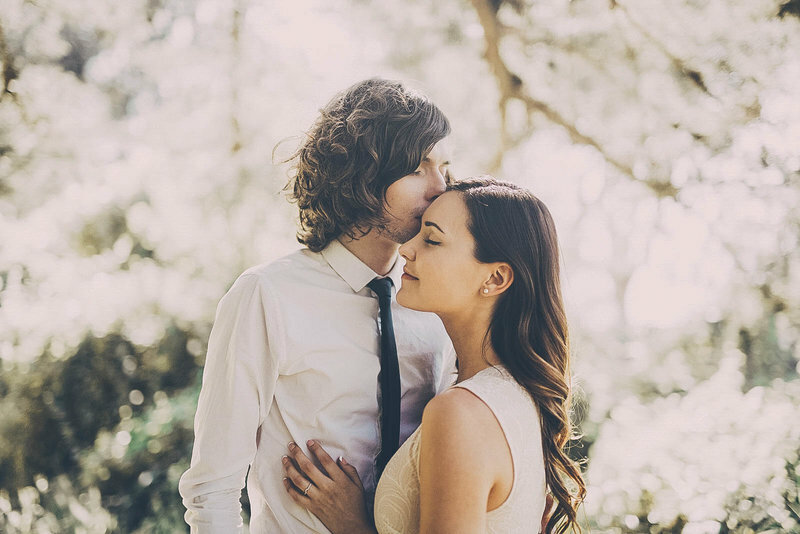 Read on and find out why a Napa wedding is so sought after by couples across the world. The city of Napa is nestled amongst the low rolling hills of northern California along the Napa River, which empties out into the San Pablo Bay. The region has a practically Mediterranean climate: the temperature rests around 70 degrees Fahrenheit for most the year during the day. The sea breeze and relaxing Napa River has made it a superlative wine growing region. While it is known for its viticulture, only 9% of the Napa Valley is covered by wineries. The wine is world-famous, but there's also so much more to see in this diverse northern valley. The region first drew large amounts of settlers coming west during the 1858 gold rush. When the gold ran out, miners also discovered silver. The historic downtown of Napa is dominated by buildings that arose to support this thriving mining business. Main St. boasts of these buildings, although the downtown area has been much affected by the frequent floods of the Napa River. It has only been since around 2000 that the downtown area has rebounded and turned itself into a popular tourist area. It now boasts a variety of restaurants, cafes, and bars that serve the best of that amazing Napa wine. The local farmland and wine country has so much to see. It can be toured via bicycle, horse, foot, car, balloon, helicopter, or even boat on the Napa River. Electric bikes can also be rented so you can cover more ground without spending all your energy. Several golf courses line Napa Valley as well as spas and other resorts where you can cool off in the pool. If you love wine and beautiful climate then having your wedding in Napa is an excellent choice. DC Events and Design will help you make it the best day of your life.